The double-album captures a program of works spanning seven centuries that Denk created and performed at venues including Lincoln Center, Wigmore Hall, and Piano aux Jacobins. "The history of so-called classical music felt closer to me now than it did when I first learned about it in college, not just more relevant, but more alive. Wouldn't it be amazing, I wondered, to experience this sweep and arc in one sitting?" 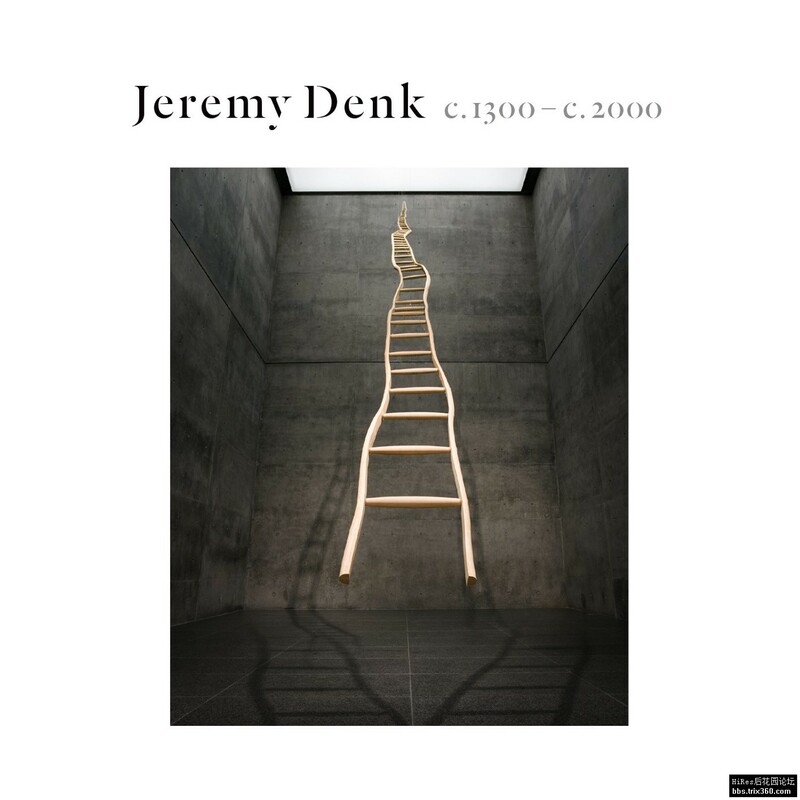 For that program, Denk performed twenty-four pieces by composers ranging from Machaut to Ligeti—with Binchois, Gesualdo, Stockhausen, Philip Glass, and many others in the middle.